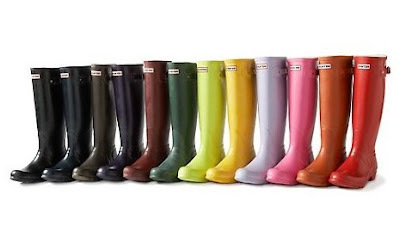 Gossip Girl stars wearing Hunter Boots. I don't have Hunter Boots, but I really wanted to buy a pair last year when I realized that I needed one during winter time. It was a challenge for me to stay dry showing up at work because the snow was melting and there were puddles which looked so tricky. That's why now, I'm investing a nice pair.